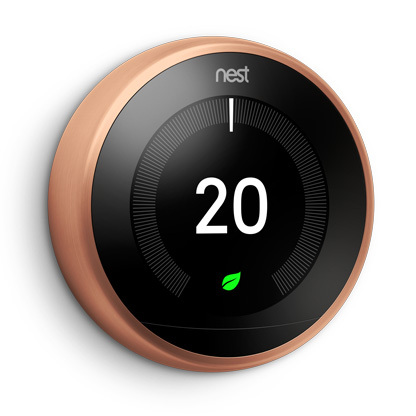 The Nest Learning Thermostat learns what temperature you like, turns itself down when you're out and connects to your phone. So it can keep you comfortable and help save energy. 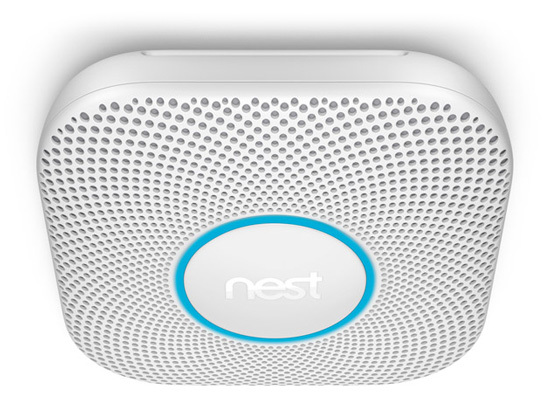 The Nest Protect smoke and carbon monoxide alarm speaks in a human voice and can alert your phone if something's wrong. 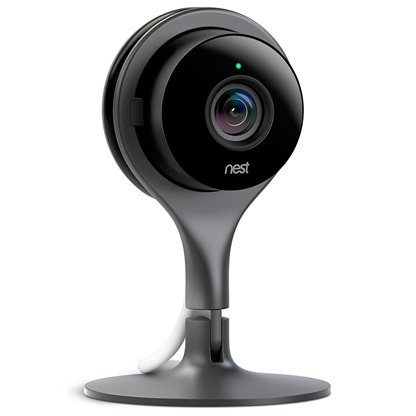 And if you've only burned the toast, you can silence it easily from the Nest app. 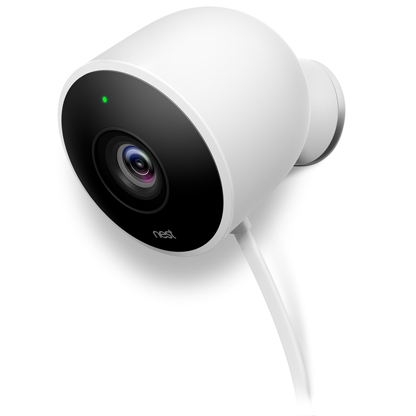 Nest Cam Outdoor is weatherproof and streams live video to your phone, 24/7. 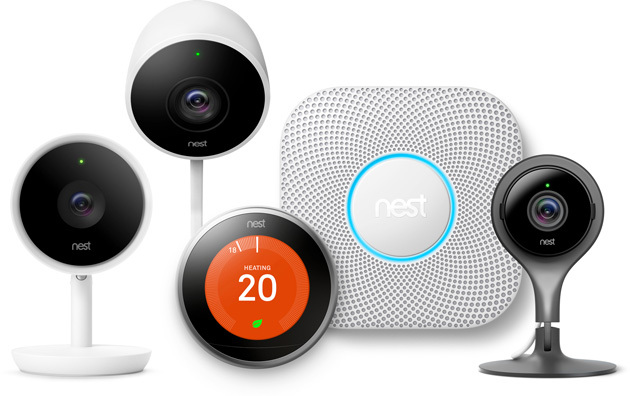 It can send an alert whenever something comes into view and can even tell a person from something else with Nest Aware (sold separately).